…are some of the delicious local meal items offered on NY Thursdays! NY Thursday meals are a once a month meal of seasonal New York State foods cooked from scratch by the Rock on Café and arranged by Broome-Tioga BOCES, the Rural Health Network, and various local farms and distributors. In addition to NY Thursdays, students will have the opportunity to taste test local foods and give feedback for future school meals! Farm to School supports local farm livelihoods, strengthens regional food systems, connects members of the community through food and farming, and provides fresh, local, healthy lunches to students so that they can engage with their environment, learn, and develop healthy lifestyle habits! 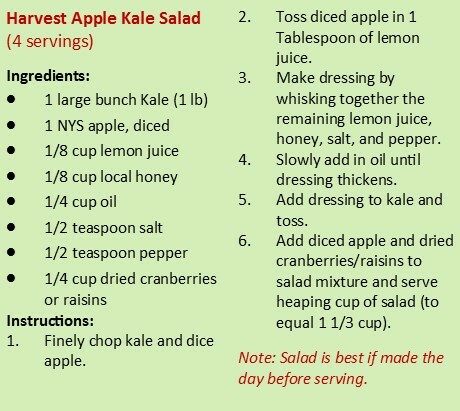 Harvest Apple Kale Salad Recipe! Watch Students Announce The Rock On Cafe Daily Lunch Menus! Beginning September 2012, we implemented the USDA guidelines for even healthier meals for your kids! In the 2014-2015 School Year, Smart Snacks in schools were implemented offering healthier snack options for students. 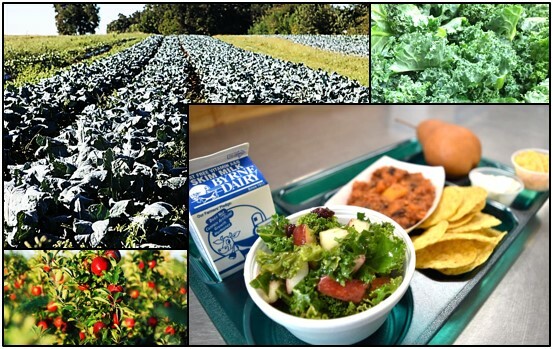 Implementing Farm to school initiatives that link food items from local farmers, food hubs, and processors to school lunch programs and garden-based education. Conducting taste tests with students to gain feedback on future and current menu items. Promoting fun events for students to enjoy such as our Indoor Picnic or Rex & Roxy's Birthday! Partnering with organizations for a community-based approach to health. Meet The Rock on Cafe Dietitian! Hello everyone! 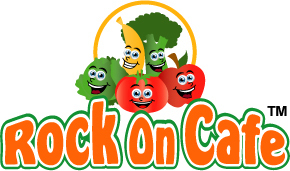 Rock on Cafe, a service of Broome-Tioga BOCES, is continuing to offer new and improved nutritious breakfast and lunch options! 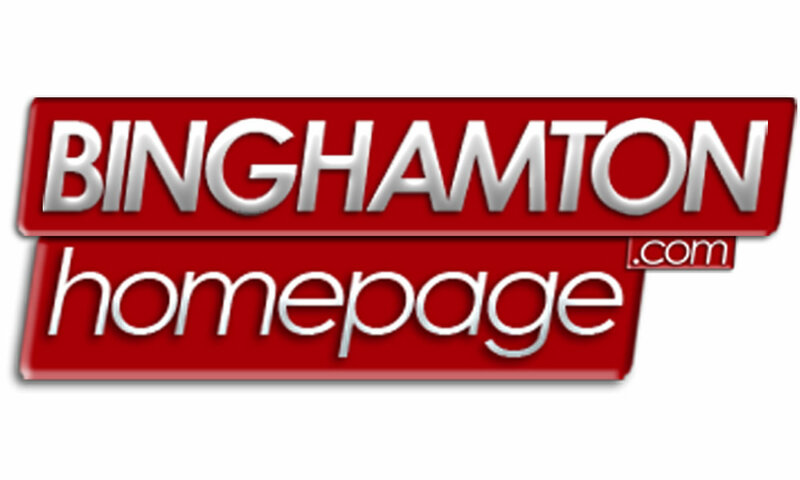 For some background information on myself, I earned a Bachelor of Science degree in Nutritional Sciences from Cornell University, attended Syracuse University to complete a Dietetic Internship, and earned a Master of Public Health degree from the University at Albany to further expand my work of community health. I have a passion for food, nutrition, and overall well-being! I look forward to continuing and expanding the wonderful school nutrition programs that your school offers! 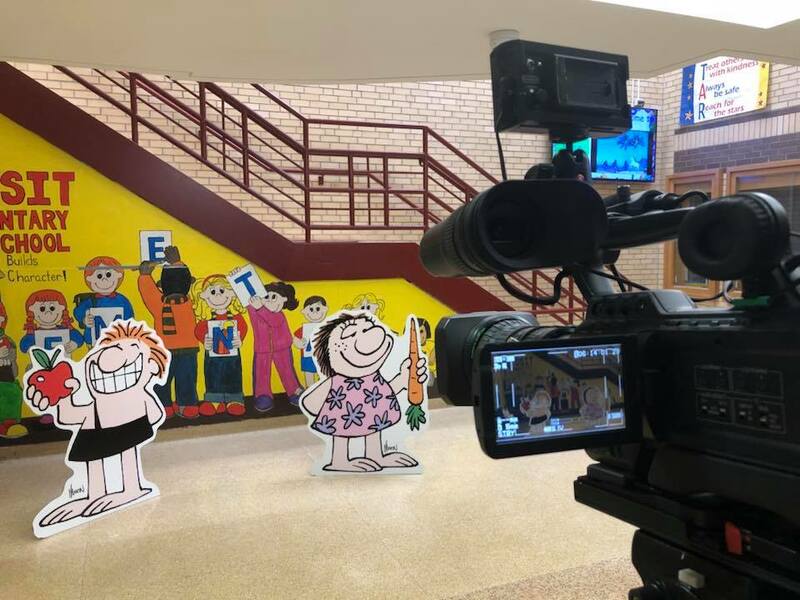 Check out students on News Channel 34 announcing the daily Rock on Cafe lunch menu! If you missed it, click here to view the stars! Good news! 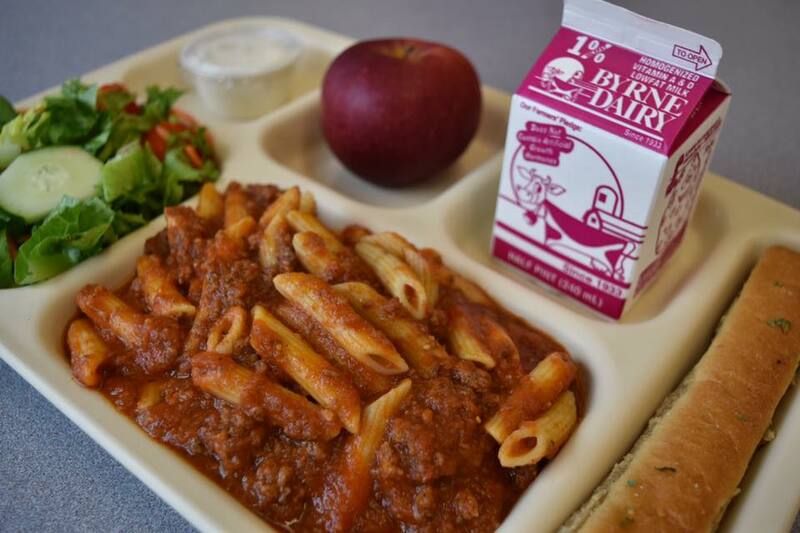 You can now access the Nutrition Fact Information for many of the products and items on the school lunch menus! Here is the General Menu Analysis of all menu items. If you have any questions, please feel free to contact Julie Raway, MPH, RDN, CDN, SNS, FAND at jraway@btboces.org. In the subject of your e-mail, please list the school district that your child attends!